Because kids are born with a smartphone in hands today, and this world is filled with conspiratorial and dangerous filth, Verizon has a special plan to help parents control the experience. 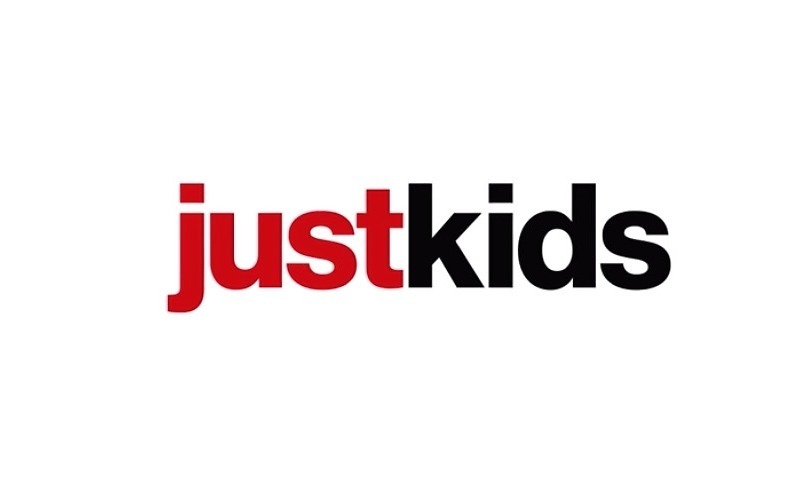 This morning, Big Red shared their new Just Kids plan, an option you may want to consider if you have small children that you’ve deemed worthy of a smartphone. With Just Kids, you have a starting price of $55/mo, but that monthly price goes down depending on how many other lines you have. 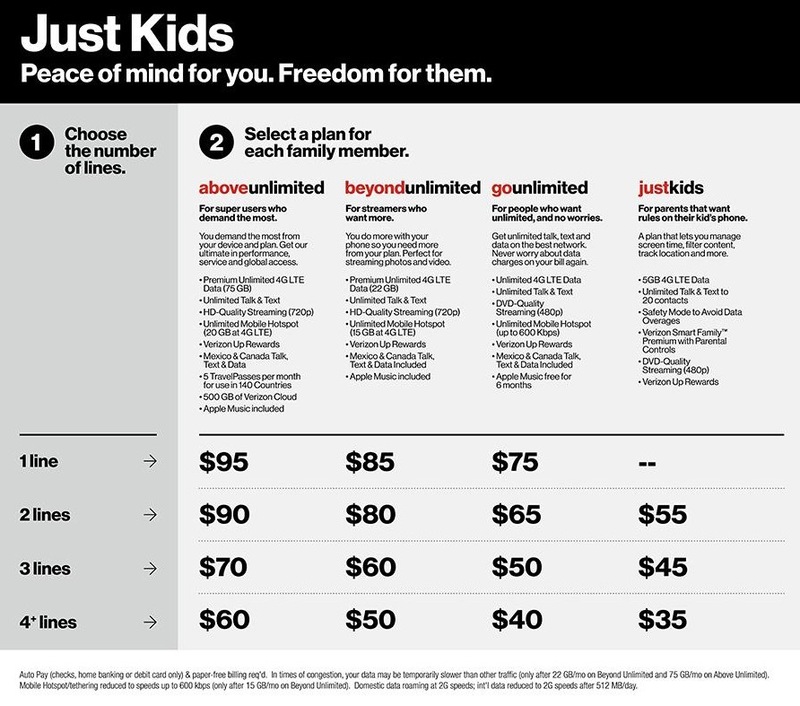 In order to qualify for Just Kids, you’ll need to have at least one line on Verizon’s Above, Beyond, or Go Unlimited plans. Just Kids includes 5GB of 4G LTE data, unlimited talk and text to 20 contacts, Safety Mode to avoid data overages, and 480p video streaming. The plan also features access to Verizon’s Smart Family set of controls, which would normally cost $9.99/mo, but is included with Just Kids at no charge. Verizon Smart Family provides content filters, location tracking (and alerts), internet pausing, and usage limits. Verizon Just Kids launches this Thursday, April 4.